Molsheim, 30th November 2015. 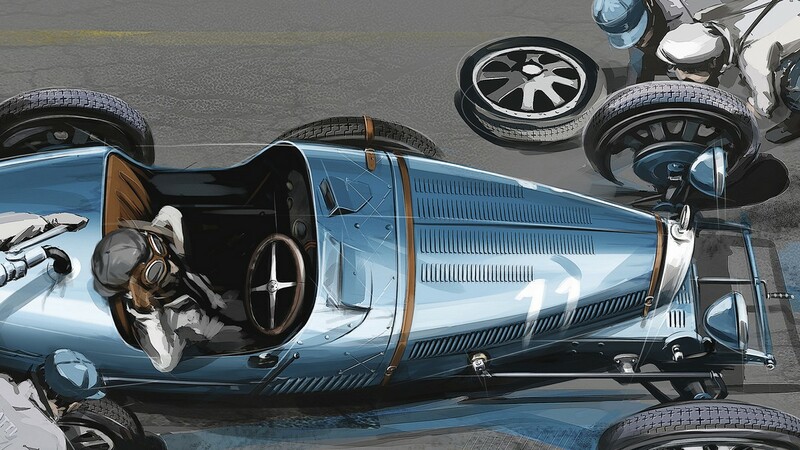 The next Bugatti is to be called Chiron. 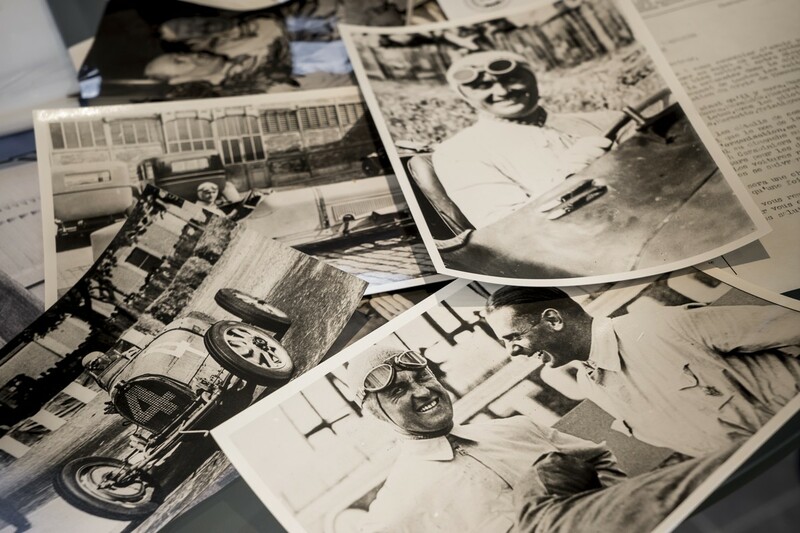 It will be named after Louis Chiron, a legendary racing driver who won virtually all the major grands prix for the brand in the 1920s and 1930s. 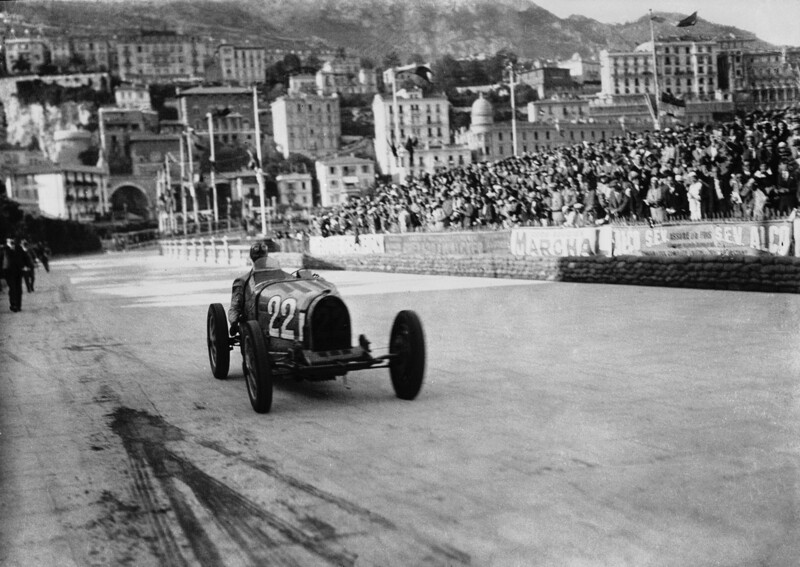 His name is more closely connected with the history of Bugatti than any other racing driver. 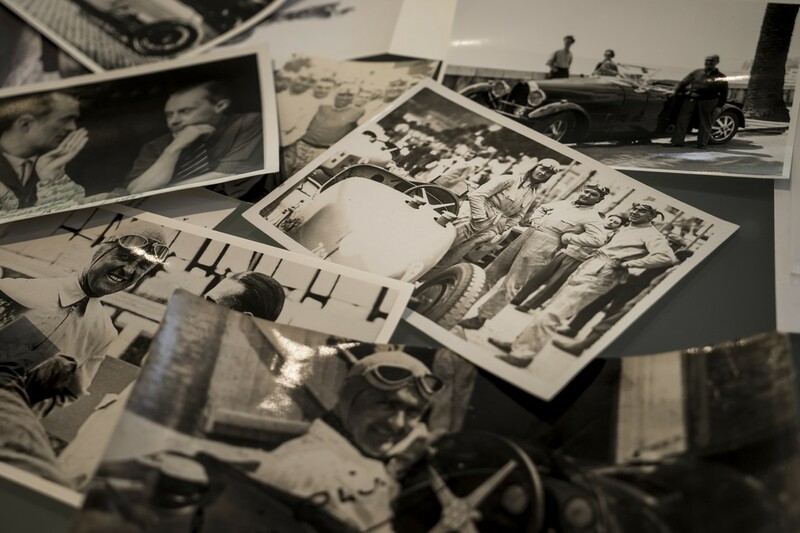 The world premiere of the new super sports car from Molsheim in France is planned for the 86th Geneva Motor Show in 2016. 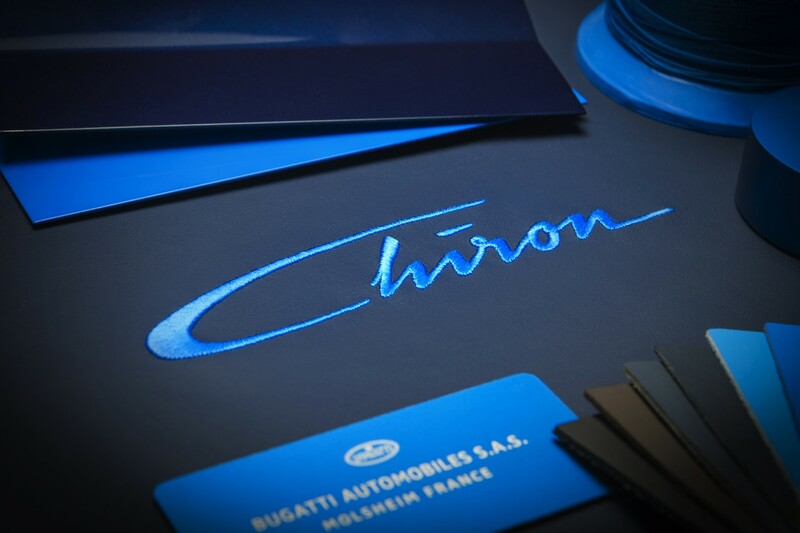 With the Chiron, Bugatti will continue to produce the world’s most powerful, fastest, most luxurious and most exclusive production super sports car. The Bugatti Chiron is currently being shown to selected customers and the feedback is outstanding; more than 100 orders have already been received.